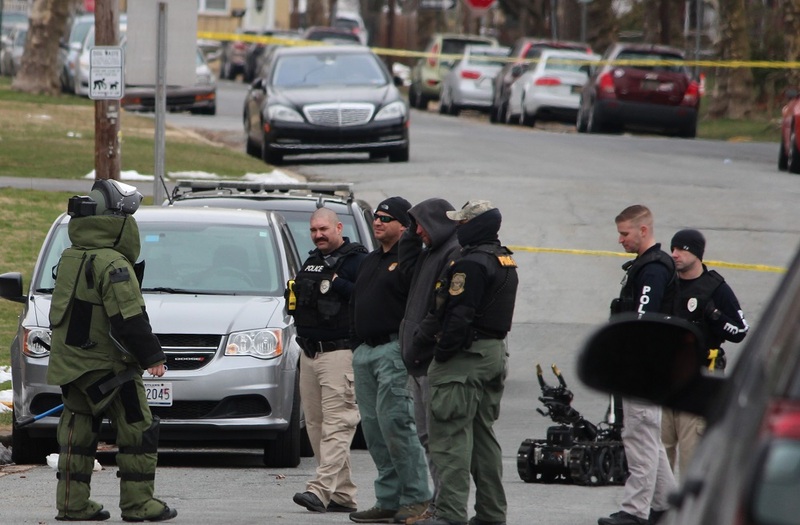 Elsmere – The Delaware State Fire Marshal’s office has arrested an Elsmere man in connection with yesterday’s explosion incident. 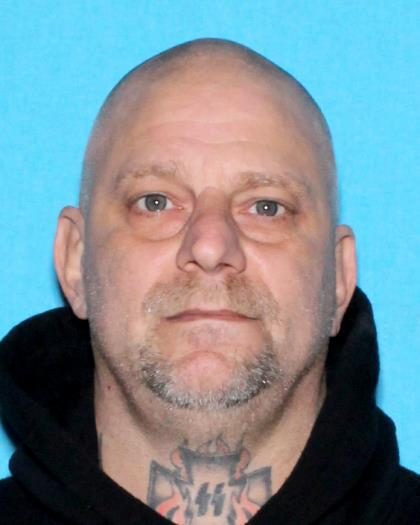 Mark J. Consiglio, 48, was taken into custody yesterday and charged by State fire investigators with 3 counts of Manufacturing, Possession, and Use of an Explosive Device, all felonies, according to Assistant State Fire Marshal Michael Chionchio. He is currently awaiting arraignment through the Justice of the Peace Magistrate Court. 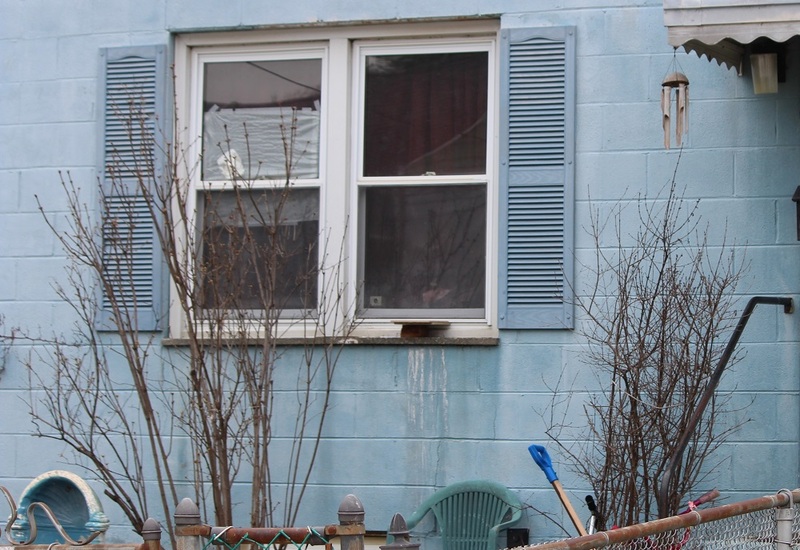 Chionchio said additional charges are expected from the State Fire Marshal’s office and the Elsmere Police Department pertaining to this incident. 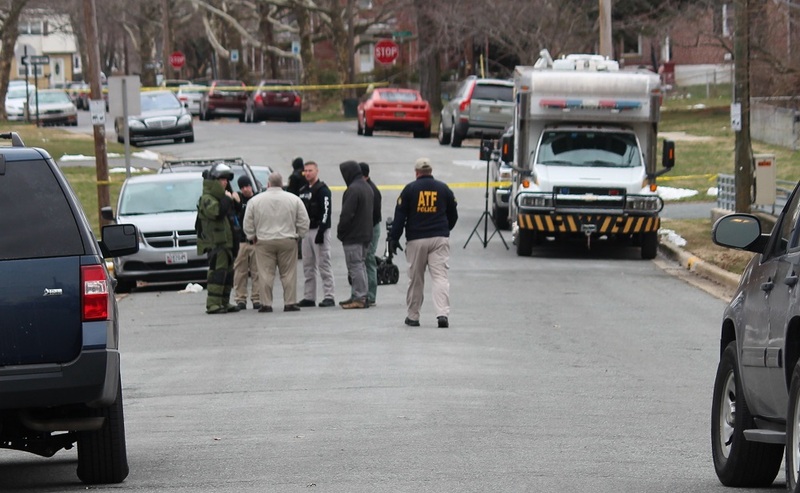 Three explosive devices were removed from Consiglio’s house in the 700 block of Baltimore Ave and rendered safe by the New Castle County Police Department – Explosive Ordnance Disposal Unit. 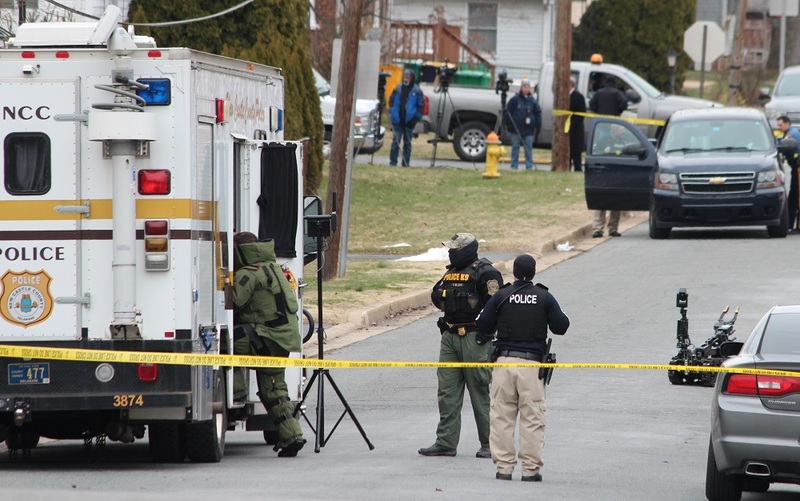 The Bureau of Alcohol, Tobacco, Firearms, and Explosives along with the Federal Bureau of Investigation were on the scene and assisted in the investigation. 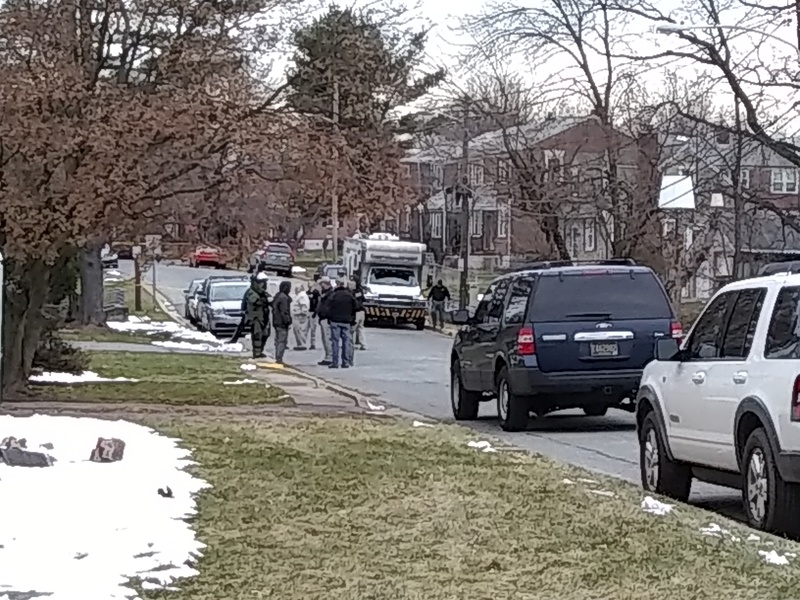 Elsmere – The Delaware State Fire Marshal’s office is investigating an explosion that occurred early this morning in Elsmere, according to Assistant State Fire Marshal Michael Chionchio. A witness reportedly recognized the suspect and alerted authorities to his identity. 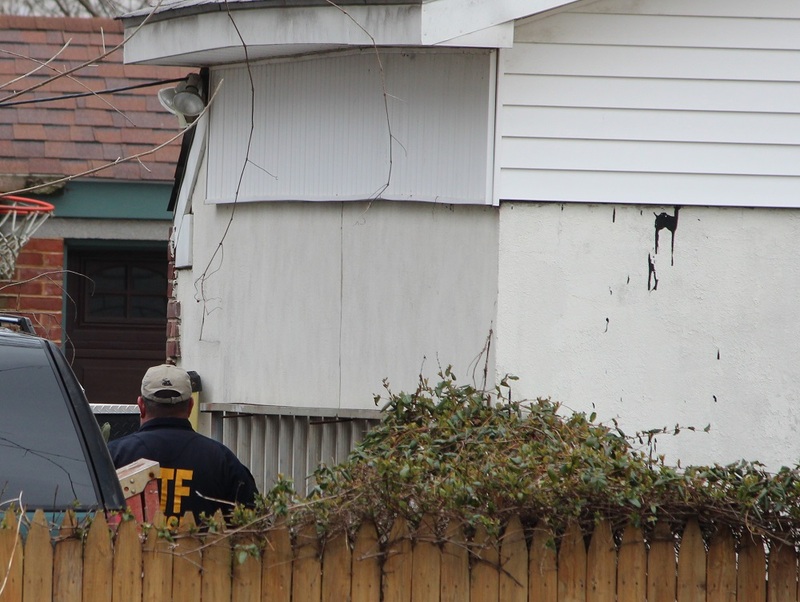 Members of the Delaware State Fire Marshal’s Office, along with ATF agents, New Castle County Police and Elsmere Police responded to Baltimore Avenue, to search the suspects home. 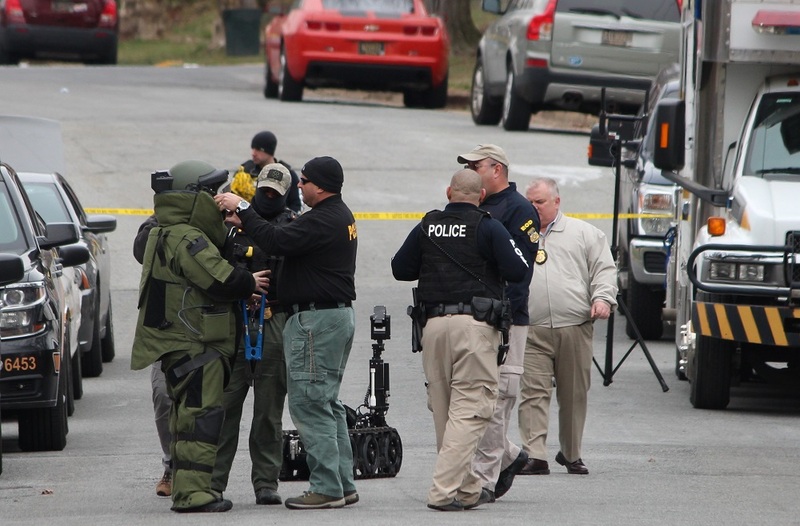 Early reports from the scene indicate that the explosive, possibly a pipe bomb, was detonated shortly after midnight in the 1300 block of Cypress Avenue. No one was injured. 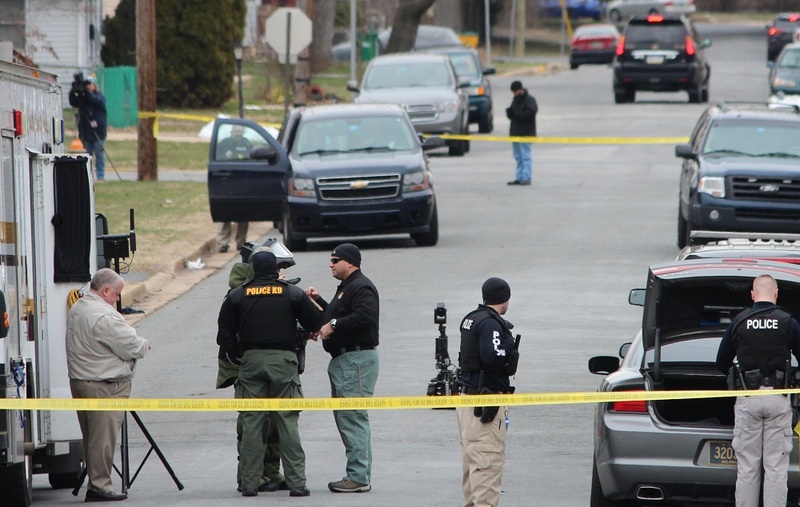 Members of the Delaware State Fire Marshal’s Office, along with ATF agents, New Castle County Police and Elsmere Police have responded to Baltimore Avenue. Chionchio said state fire investigators determined that an explosion had occurred in front of the occupied home. 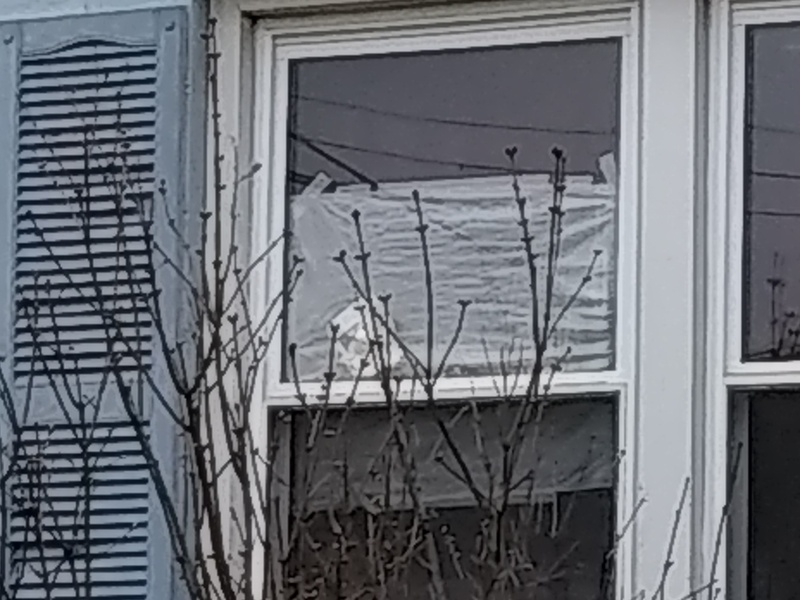 One window sustained damage. An explosive device was used to cause the explosion, added Chionchio. 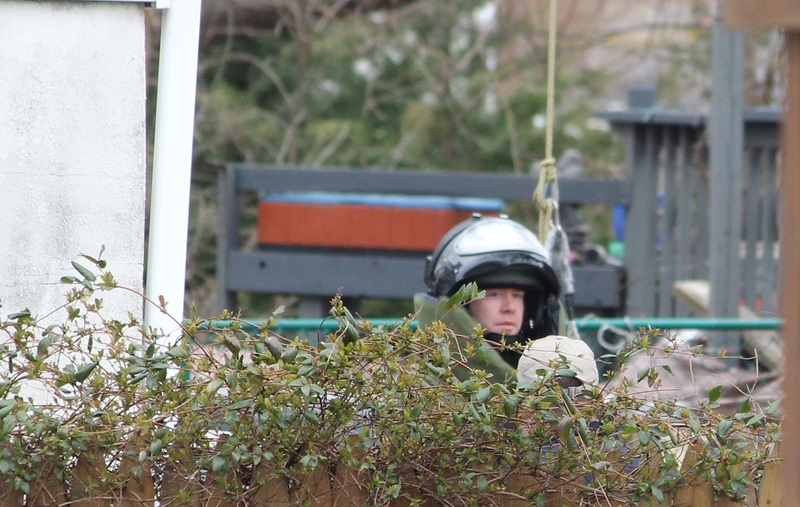 Police, along with the Explosive Ordnance Disposal Unit have cordoned off Baltimore Avenue and are currently searching a shed in the back of a home. Police have not released any details regarding the suspect.